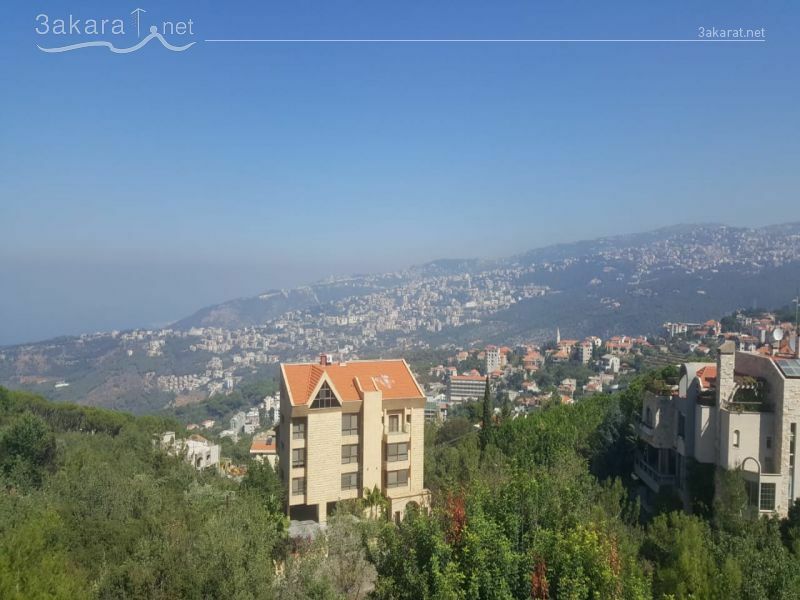 A 330 m2 duplex for sale in Zeghrine at the 4th and 5th floor with roof in a 5 floors building, 5 years old, has sea view, 90 % stone from outside, one apartment per floor. 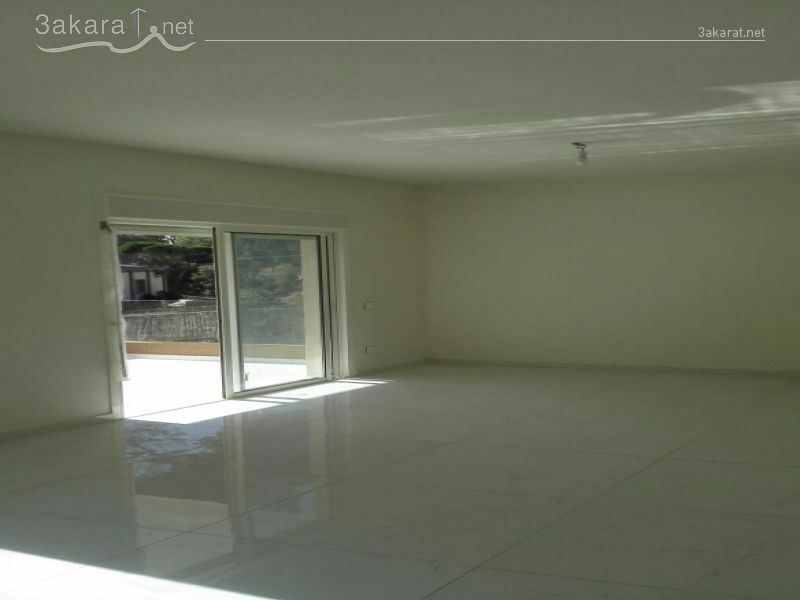 The 4th floor consists of: 2 saloons, dining room, living room, kitchen, guest's bathroom, maid room. The 5th floor consists of: big saloon, 3 master bedrooms. The apartment has 2 parking spots, one storage room, at 330,000 $. 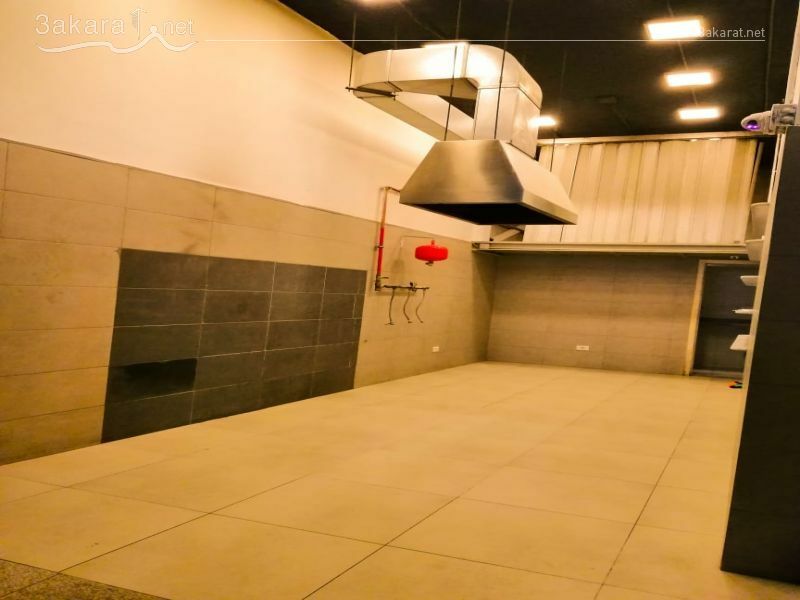 A 975 m2 warehouse for sale in Jbeil divided into 2 floors, 2 minutes away from the highway, it has 6 m. Ceiling height and private entrance with 3 m. height, 3 offices, 2 bathrooms and kitchenette in Mezzanine. It is equipped with Ventilation system, at 600,000 $. 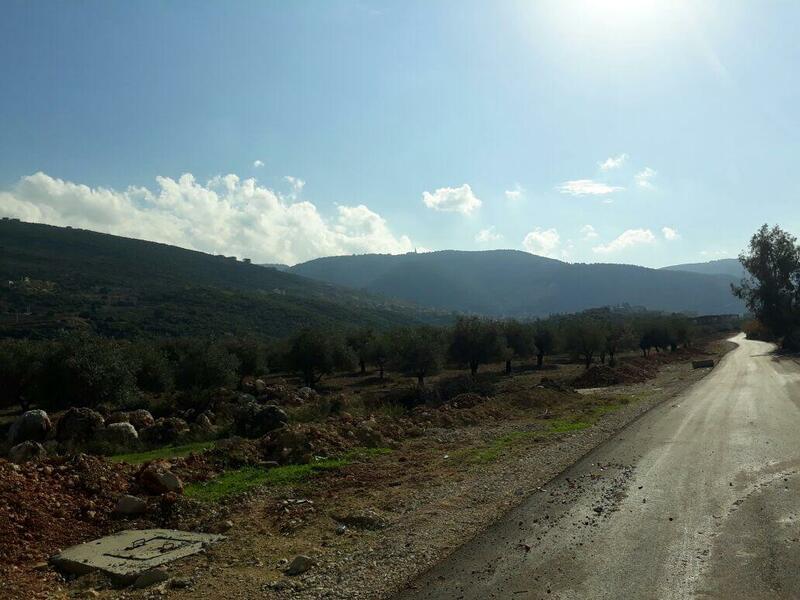 A 1,000 m2 land for sale in Bsalim, investment ratio 30/90, doesn't have a road yet but it will, on a hill, has sea view, little slope, at 610,000 $. 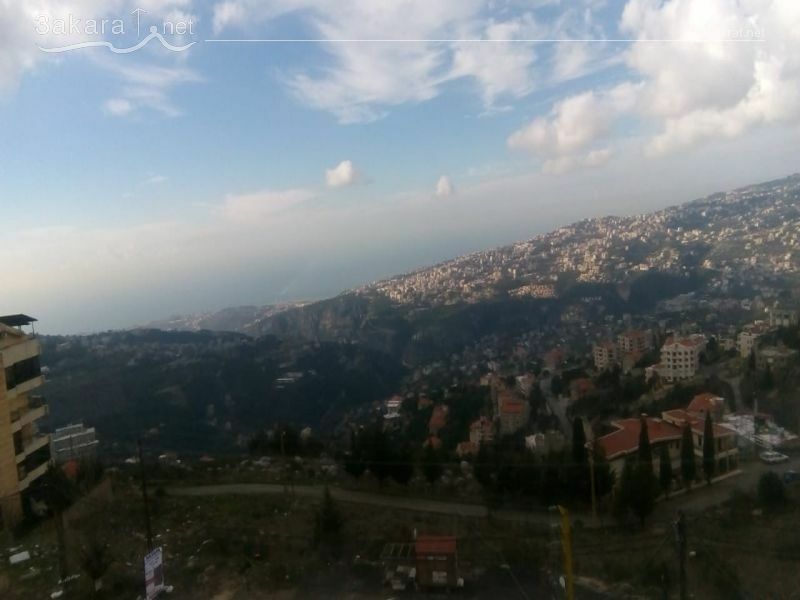 A 21,013 m2 land for sale in Bteghrine, zone A1, has a road, flat, has a sea view, great location, at 740,000 $. 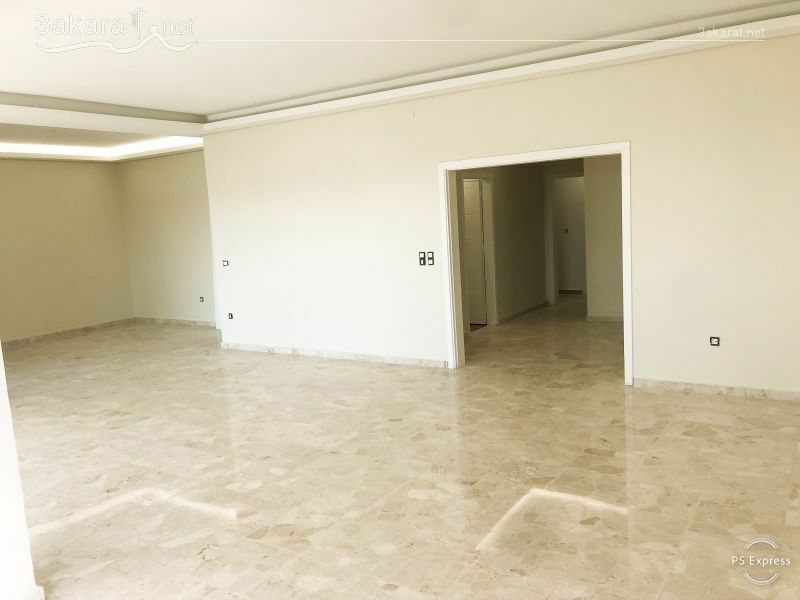 A 40 m2 store for rent in Aysha Bakkar/ Beirut, on the ground floor, consists of a kitchenette, bathroom, attic, decorated, hood, at 800 $/ month including water and electricity. 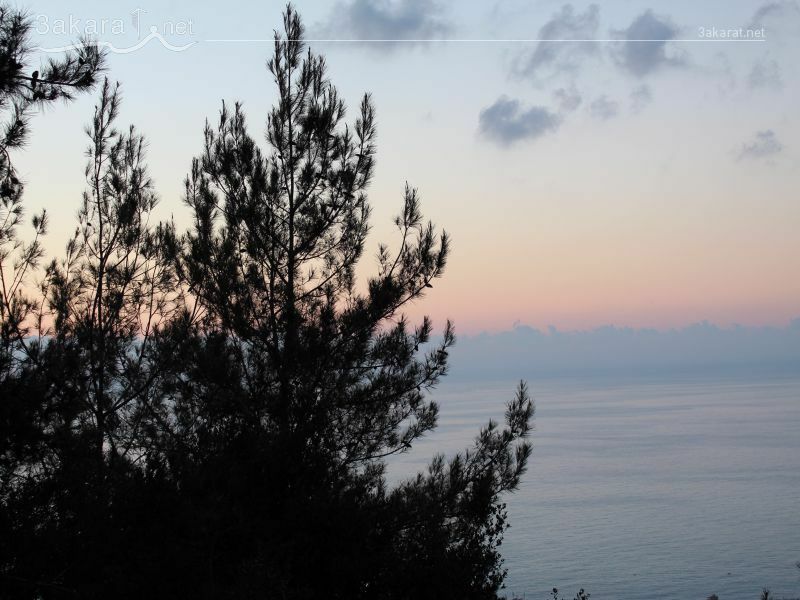 A 7,272 m2 land for sale in Ghedras, close from El Rancho, investment ratio 25/50, has amazing sea and mountain view, 40 degrees slope, 70 meters length and 90 meters width, 800 meters from sea level, in a very calm area, amazing location, at 250,000 $.